The Southport-Oak Island Area Chamber of Commerce has a membership of over 500 businesses and organizations who work together for the betterment of our community and to increase business opportunities. The Chamber's leadership is key to organizing these efforts. 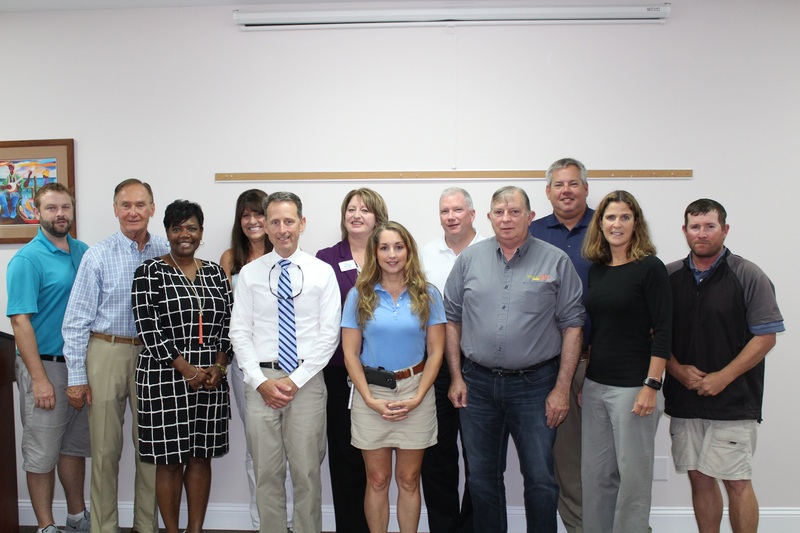 The Chamber's governing board is an all volunteer Board of Directors with a professional paid staff who oversees the implementation of the Chamber's program of work.